Preparation Methods & Dosage :Use the essential oil in skin care and aromatherapy diffusers. 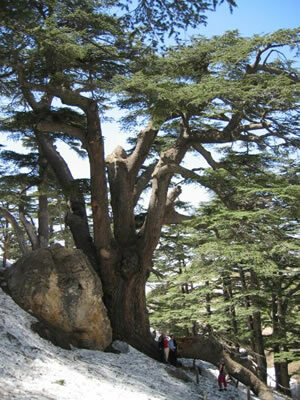 Cedarwood oil is extracted from the red cedar, a coniferous tree native to North America, commonly used to make pencils. 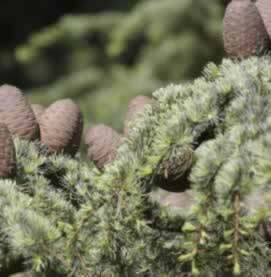 Cedarwood Side Effects: A skin irritant in high concentrations. Distribution: Native to the Atlas mountains of Algeria and Morocco. Texas Cedarwood Juniperus mexicana : Texas cedarwood oil is steamed out of the dead cedarwood found on the local ranches from previous clearing operations for livestock grazing. Cedar oil makes a good insect repellent- Texas cattle fences are built with cedar posts which resist decay and pest infestation for 50 years or more. from The warm,smoky essence evokes memories of the smell of the fresh mountain air in the Texas hill country is a pleasant note to use in aromatherapy.